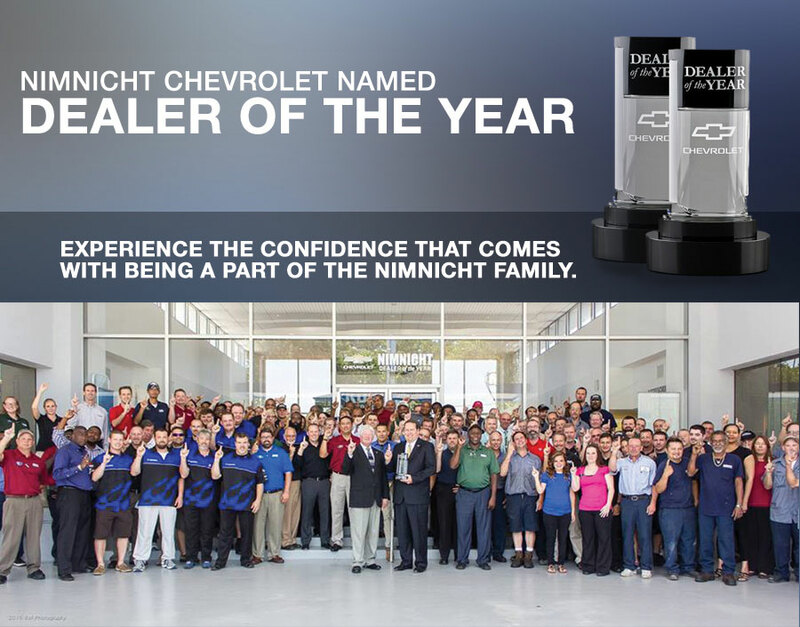 From all of us here at Nimnicht Chevrolet, we’d like to say thank you to our loyal customers who keep coming back time and time again to do business with us. 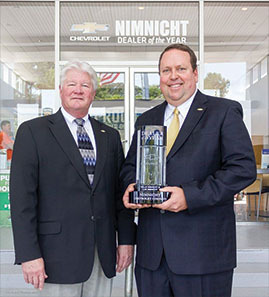 When you choose to shop Nimnicht Chevrolet, you can rest assured that after you’ve left our showroom and driven your new car home, our longstanding relationship has only just begun. 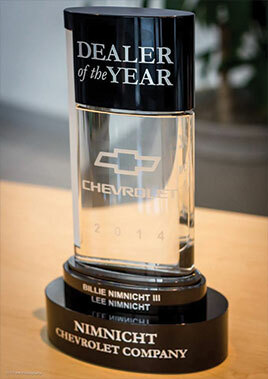 We hope you continue to turn to Chevrolet dealership for the best quality service at the best price. View Photos From Our Celebration!